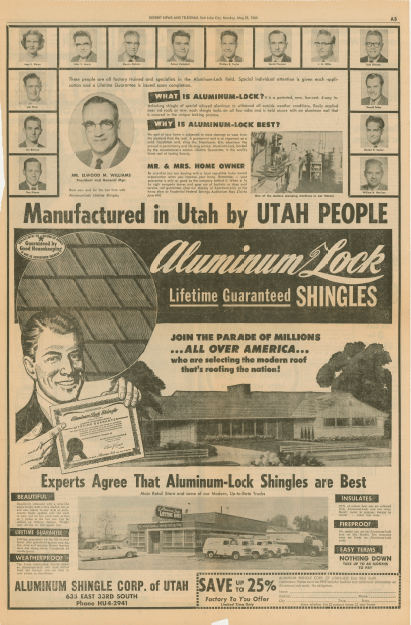 Best Homes for Metal Roofing - Aluminum Lock Roofing Inc.
Aluma-Lock and Copper Lock roofing shingles from Aluminum Lock Roofing Inc. have been manufactured in Salt Lake City, Utah since 1957. 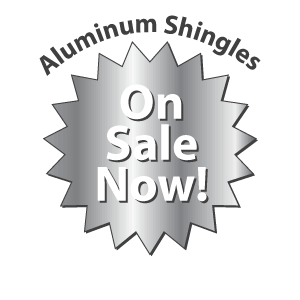 Our Aluminum Lock shingles use an interlocking shingle system that has proven durable and effective throughout five decades of hot summers and cold, snowy winters. If you take the time to compare Aluminum Lock with other roofing systems, you will see why Aluminum Lock shingles are superior. 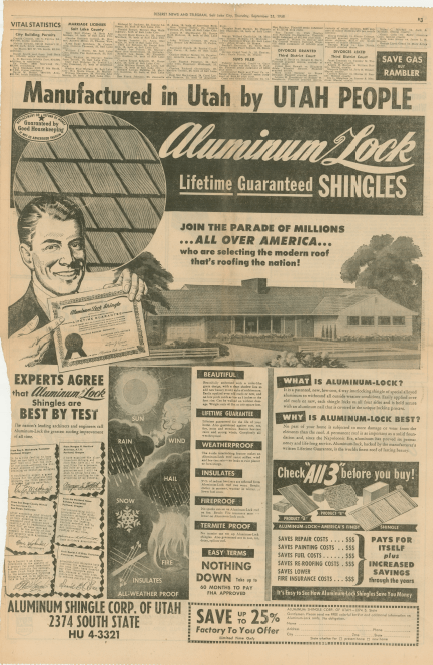 Considered a Lifetime roof, many customers have Aluma-Lock shingles that are over 60 years old, and should last 60 more. No one beats our 10 year labor guarantee. Is metal roofing the best choice for your home? There’s a reason it’s one of the most in-demand roofing materials on the market, four times more popular than it was in 2005. It comes with a slew of benefits, but some homes, regions and budgets are better suited for this material than others. For starters, many metal roofs can last for over 50 years with proper maintenance. This makes it a great choice for homeowners who plan to stay in their homes for life — choose this material and you’ll likely never have to replace it again. Homes that are otherwise aesthetically unique: Metal roofs are the diamond stud earrings of homes (in other words, they go with everything). No matter what material the rest of your home boasts, the color, patterns, design elements or anything else, metal roofing will go with it. This also means you can shake up other aspects of the exterior without ever worrying about clashing. Regions known for wildfires: Metal roofs are fire resistant, which can stop flames from spreading and minimize home damage. Homeowners who live in areas where wildfires are common, or who regularly cook flambé, might consider a metal roof to up the security of their home. Hot regions: Are summers sizzling where you call home? Metal roofs are naturally energy-efficient and keep the homestead cooler. This doesn’t just help with comfort, but also energy efficiency and utility bills. If you can keep your cool naturally, why not do it and save money in the process? Windy regions: You don’t have to live in Chicago to call a windy city home. Luckily, metal roofing features interlocking panels which optimize wind resistance. This means less damage, less noise and no more checking out the roof for missing shingles after a particularly windy day. 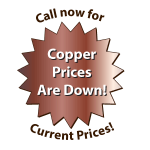 Homeowners with a moderate budget: Given all the benefits of metal roofing, it’s no surprise that it can cost a bit more than cheaper materials. It’s a type of luxury roofing, and it can come at a price. However, it virtually pays for itself since it can last a lifetime. Still, it’s best suited to homeowners with a certain budget or who qualify for financing. 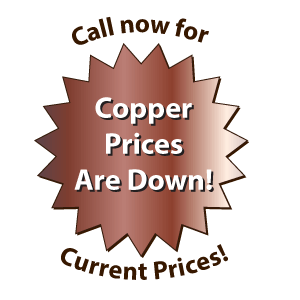 Don’t let price alone dictate your roofing materials, but do consider it in the process. Homes with delicate walls: Compared to many other roofing materials, metal is lightweight. That means less pressure on the home, which is a must in some instances. 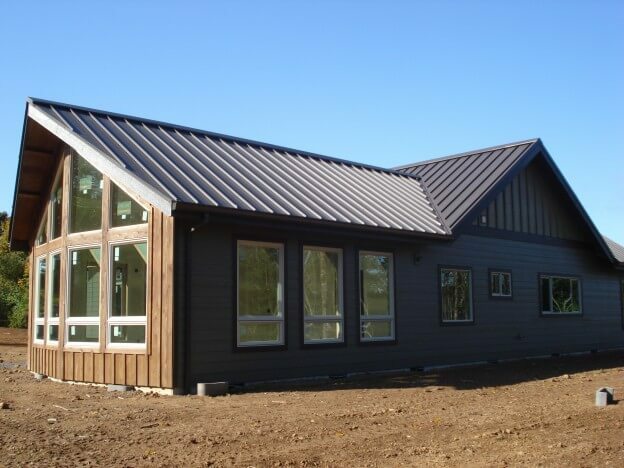 Metal roofing might be the solution you’re looking for. Contact Aluminum Lock Roofing and find out more about metal roofing, including if it’s right for your home.